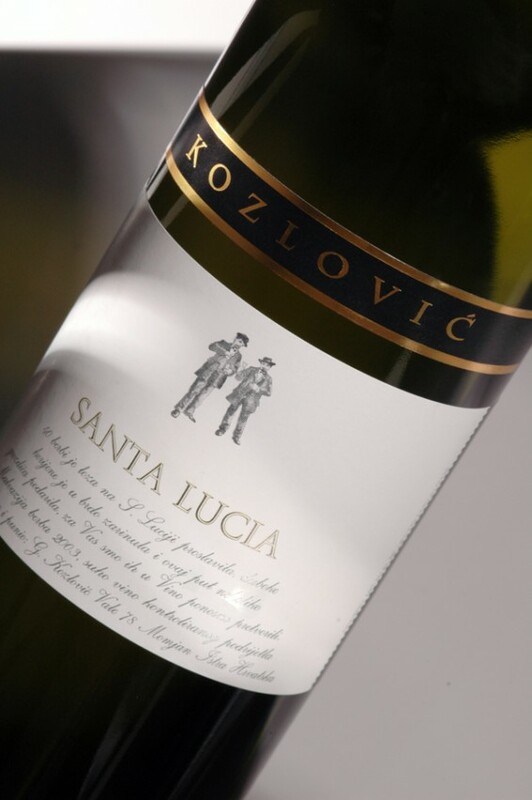 Autochthoinos is pleased to present a series of photos providing an insight into the recent harvest at Kozlović Vina in Istria, Croatia. 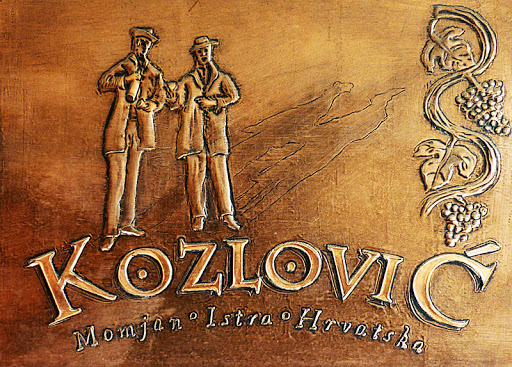 Please click here to learn more about Kozlović Vina! Submit a vineyard profile to Autochthoinos using our special on-line form!